The presentation for the Mortgage Finance Gazette Awards 2017 was held last night, Wednesday 16 November at the Royal College of Physicians in London and attended by winners of the awards at an informal gathering. 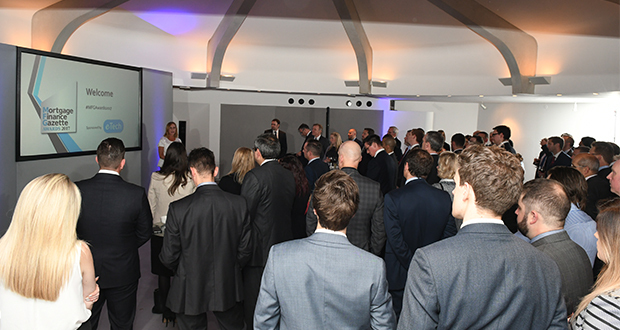 The Mortgage Finance Gazette’s awards event recognises the achievements, innovation and competitive mortgage products by lenders from specialists to building societies, big banks and suppliers to the mortgage industry. The awards were divided into two sections. The first part is in recognition of the achievements of organisations and individuals. Categories range from innovation to community involvement. The second part of the awards recognises the best product providers. A huge congratulations to the winners and the highly commended for the Mortgage Finance Gazette Awards.